Mason City's West Side Apartments are very close to Mercy Hospital and west side shopping. These apartments are modern, in great neighborhoods, and are very affordable. Contact us today and we'll find the perfect apartment for you! Georgetown Apartments feature two, eight-unit buildings consisting of seven, two-bedroom and one, one-bedroom apartment each. Conveniently located at the intersection of Pierce Avenue and First Street N.W. in the Park Ridge neighborhood, Georgetown Apartments are near shopping and Mercy Medical Center. Appliances, central air, individual gas forced-air furnaces, and water heaters. One off-street parking place per apartment. One bedrooms rent for $495/month. Two bedroom's are $540/month. 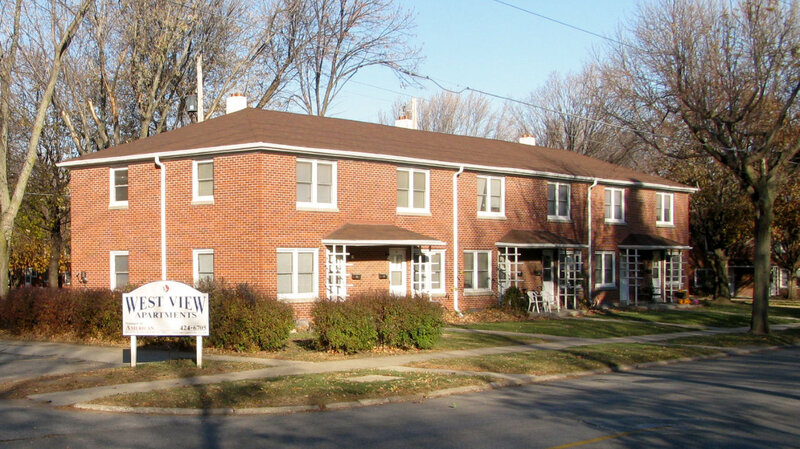 Westview Apartments feature seventy-six, two-bedroom, one bath townhouse apartments in a thirteen building complex on Mason City's west side. 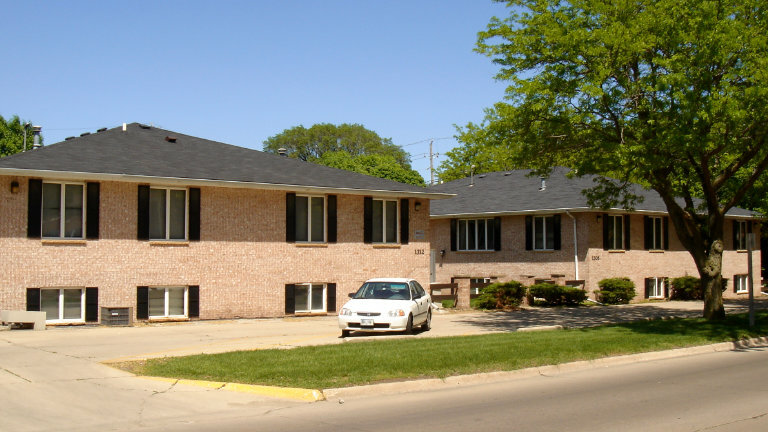 Westview is conveniently located near shopping and Mercy Medical Center-North Iowa. 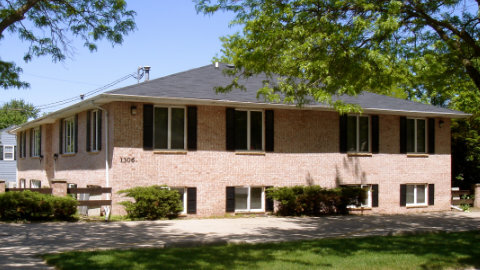 Each unit has a full basement with laundry hookups, gas forced-air heating, and central air-conditioning. There's plenty of off-street parking. 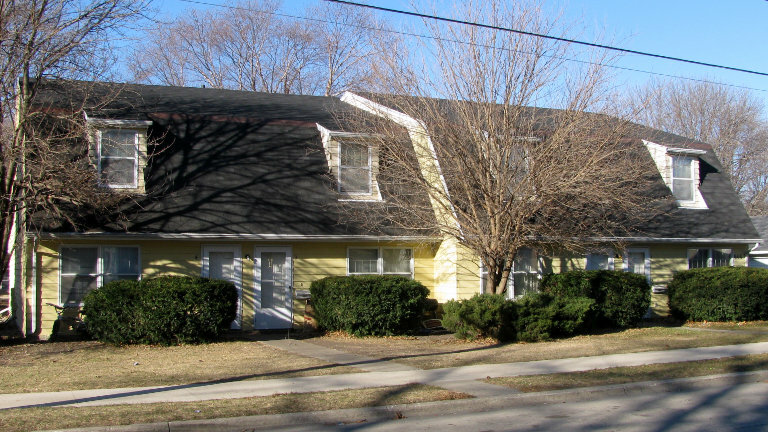 Modern, two-bedroom apartments in a four-unit building in one of Mason City's best neighborhoods. Each apartment has appliances, central air, and off-street parking for two cars per apartment. 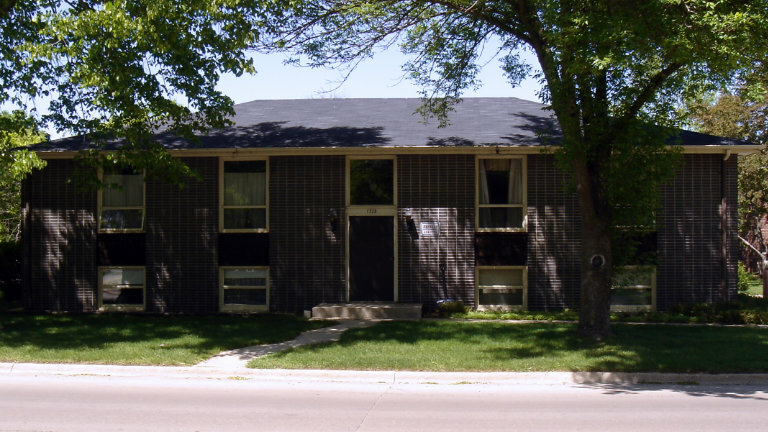 Cheslea Apartments consist of 24, two-story, one-bedroom, one-bath townhouse apartments in a three-building complex. Cheslea is conveniently located near Mason City’s west side retail district and North Iowa Mercy Hospital campus. The apartments are large and comfortable and feature all electric living, including appliances, heat, and central air. Units rent for $525 per month on a one year lease, no pets. Tenants pay only electric service. Garages are available for $35 per month.